Kelis is an American pop singer. She is a BRIT Award winner, Q Award winner, NME Award winner, and has been nominated for two Grammy Awards. 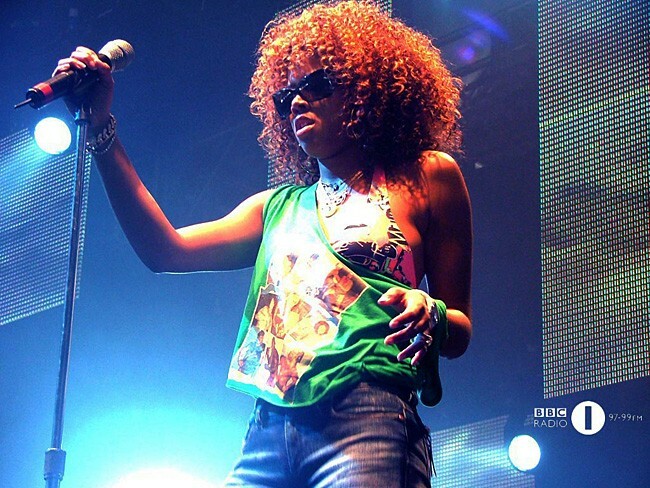 She's most known for hits like "Acapella", "Bossy", "Milkshake", and "Caught Out There"
Kelis appeared on Moby's Area One Tour, supported U2 on the European leg of their Elevation Tour and headlined her own All Hearts Tour with Robyn. She's also the former wife of the rapper Nas. Kelis has sold just over 6 million records in album and singles world wide.